Sometime when transitioning to drchrono from another vendor you will need to export your data. There are a few ways that you can do this. One of the newer ways you can do this is by asking your other vendor to export the patients medical records via CCDA, you might even be able to do this on your own if it is an option in the EHR. Once you get this data, let your implementation specialist know on the drchrono team and we would be happy to import this into drchrono. 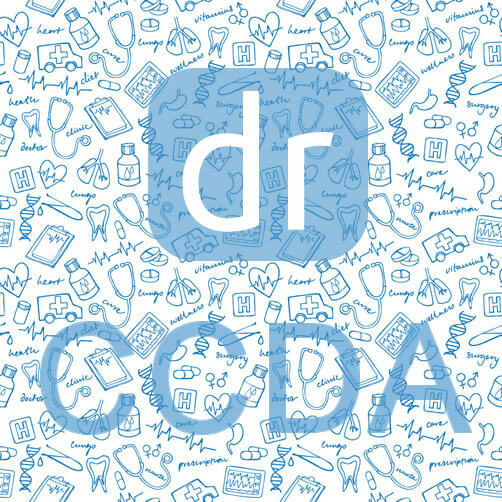 All Electronic Health Records or EHRs that are meaningful use stage 2 certified support CCDA. With CCDA, we can do point-to-point import of your patients data, sending critical and real-time patient data into drchrono. b. Narrative block – (“human-readable” part of a CDA document). c. Entries (0 to maximum) – (structured “machine-readable” content for further computer processing). The CDA supports human readability, for both patient and provider, and it supports video and audio interoperability between systems. The CDA also promotes a more complete understanding between the data it provides, and the statements contained in the document. Is this an answer to importing everything into drchrono? It is a great starting point since we support importing CCDA!